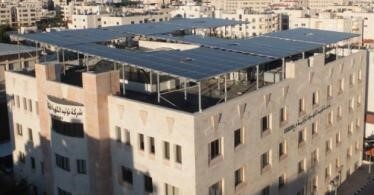 Al Aliyah Amman University 276 kWp Roof-Top Solar Photo-Voltaic System. 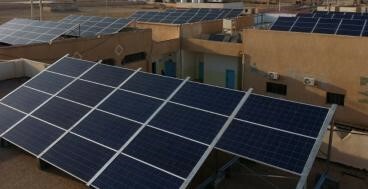 Al-Omariyah Schools ,275 kWp Multi Zone Solar Photo-Voltaic System. Central Electricity Generating Company, 123 kWp Roof-Top Solar Photo-Voltaic System. 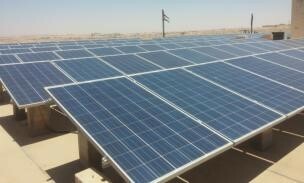 Shmaisani Hospital 100 kWp Roof-Top Solar Photo-Voltaic System. Vocational Training Corporation, 61 kWp Roof-Top Solar Photo-Voltaic System. 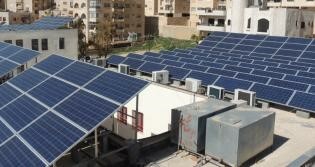 Zarqa Chamber of Industry, 50 kWp Roof-Top Solar Photo-Voltaic System.